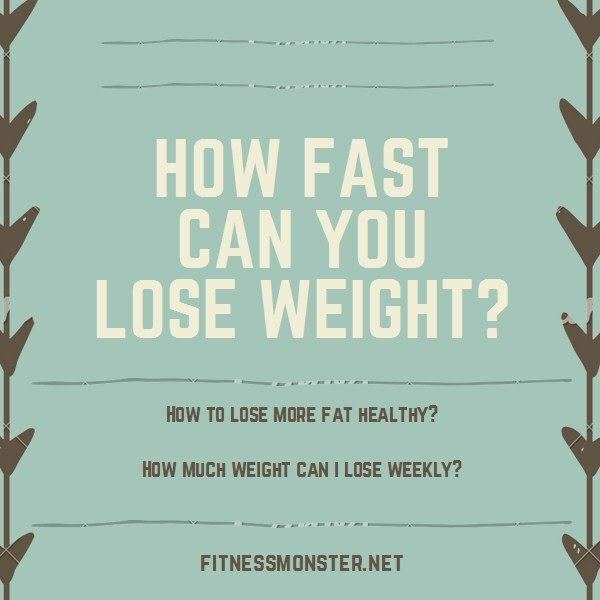 Weight Loss is the process in which there is a shortage (deficit) of energy (food) and the body starts using the stored energy (fats and muscles). 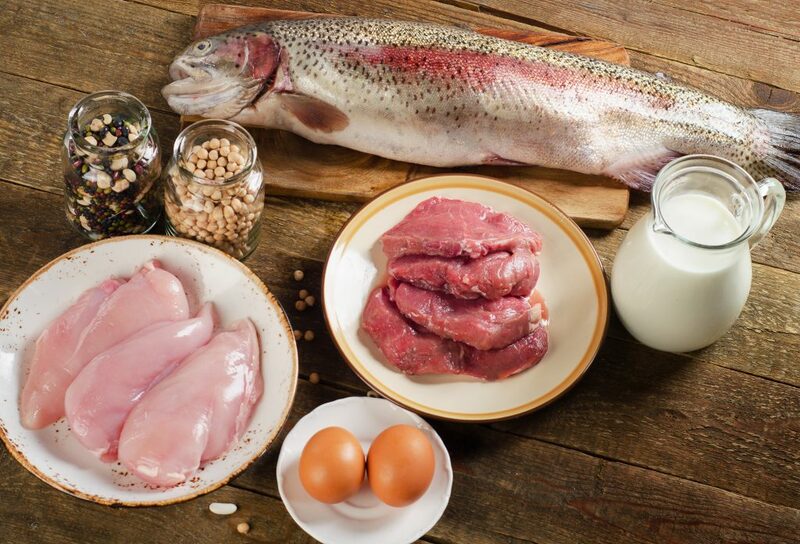 Simply put another way – there must be a shortage of food to get your body to use stored reserves. 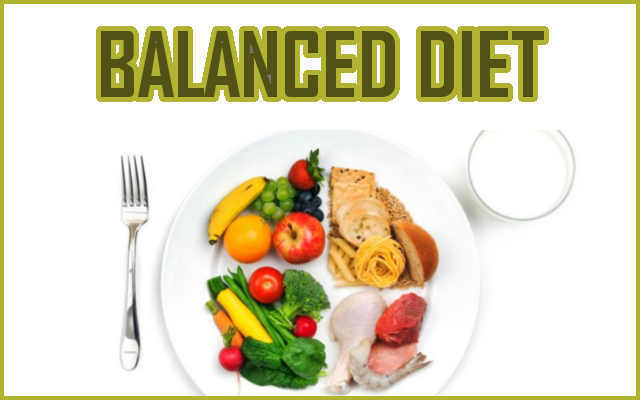 There are two ways of losing weight – either do a caloric deficit – eat less than what you have eater before in order to decrease your body weight or train in order to burn more calories. 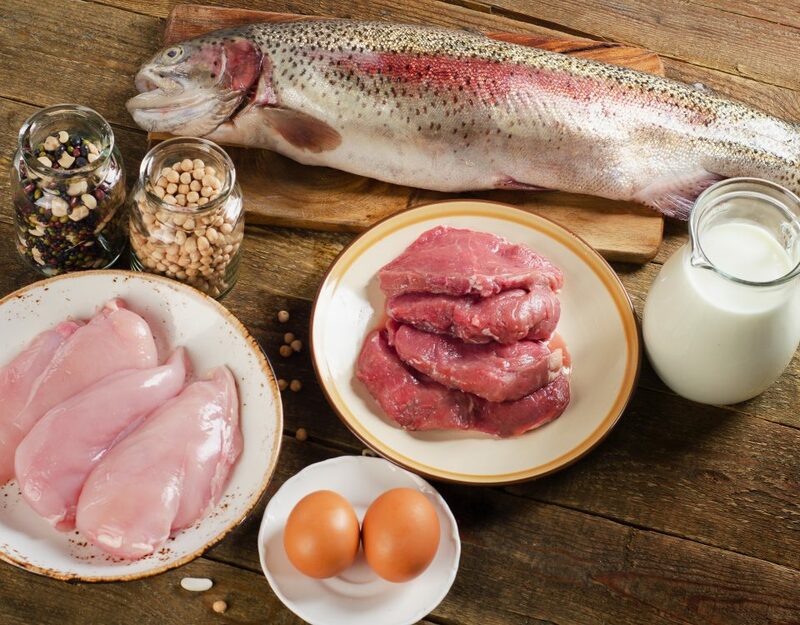 In order to do the weight loss process in a smart way – simply combine these two and do your workouts and observe the calories you take with your food. 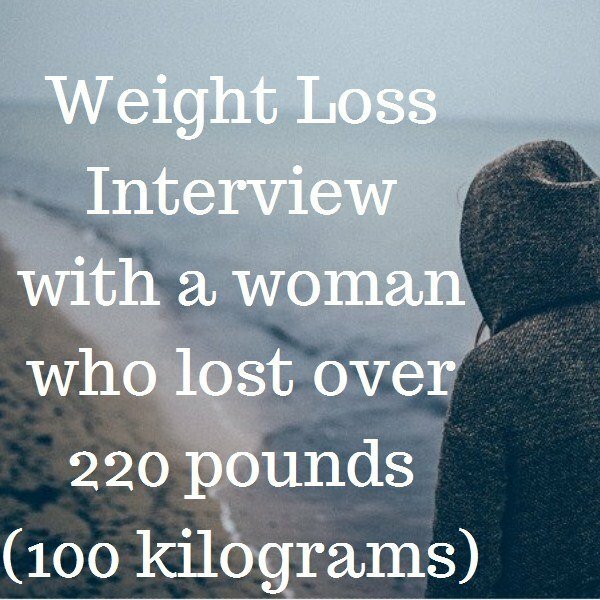 In this section we will show you different weight loss resources, successful weight loss transformations and before and after success stories. The truth is that diets and not diet pills are the only way you can lose weight and to even have abs. The journey is not an easy one and only a person who has been through knows the details – that is why we are here for you! 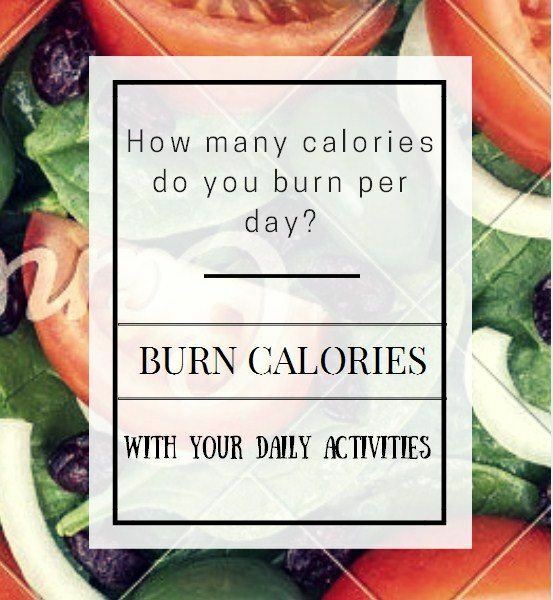 How many calories do you burn per day?